Home » Blog feature » Big open skies of the Arizona landscape, not far south of Sedona, USA. 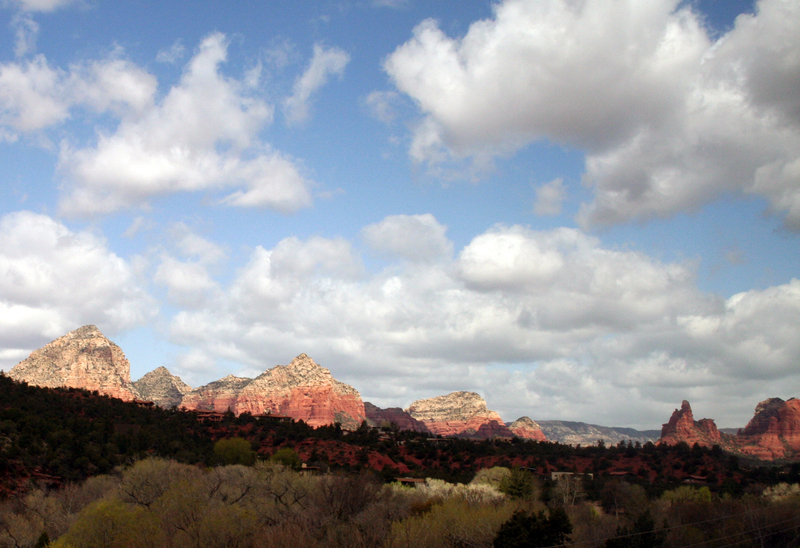 Big open skies of the Arizona landscape, not far south of Sedona, USA. Your photograph is lovely, Scott. I am privaleged to live in Arizona in the winter, just across the Colorado River from Laughlin, Nevada, and I never ever tire of sights like this one in your photo. The sunrises and sunsets are so beautiful.